Welcome to our site. 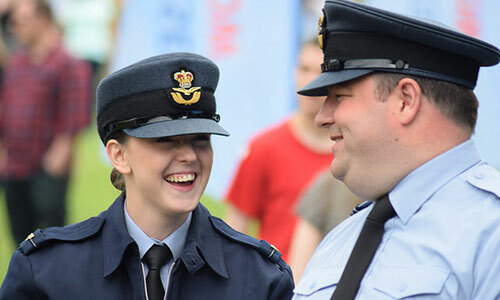 The South and East Midlands Wing is part of the Central and East Region of the Air Training Corps within the Royal Air Force Air Cadets (RAFAC). 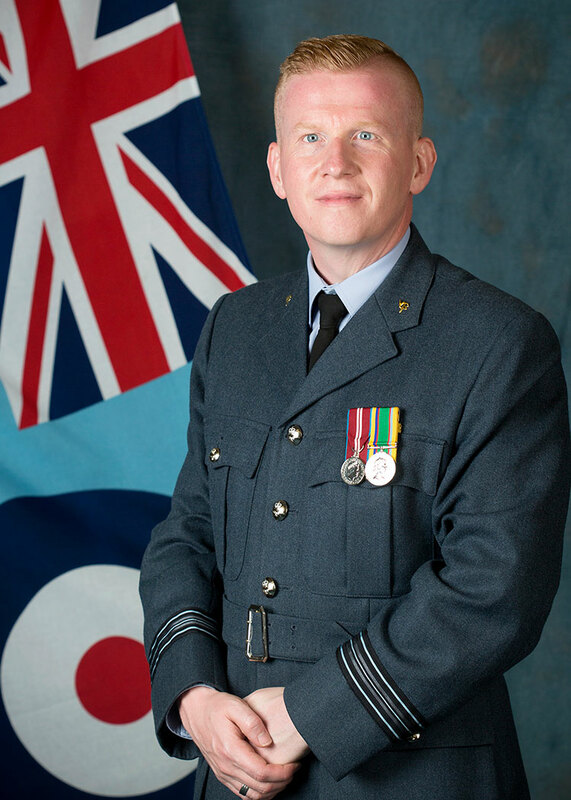 The Wing is comprised of 28 ATC squadrons from Derbyshire, Northamptonshire, Leicestershire, Nottinghamshire, South Lincolnshire and Rutland. Find out more here… About the Wing. Wing staff update this site with news and information about the Wing. We hope that you will find the website interesting and informative. You can see all the events for the year taking place across the Wing. Keep up to date on the Wing’s activities in the articles below. Looking for your local Squadron?